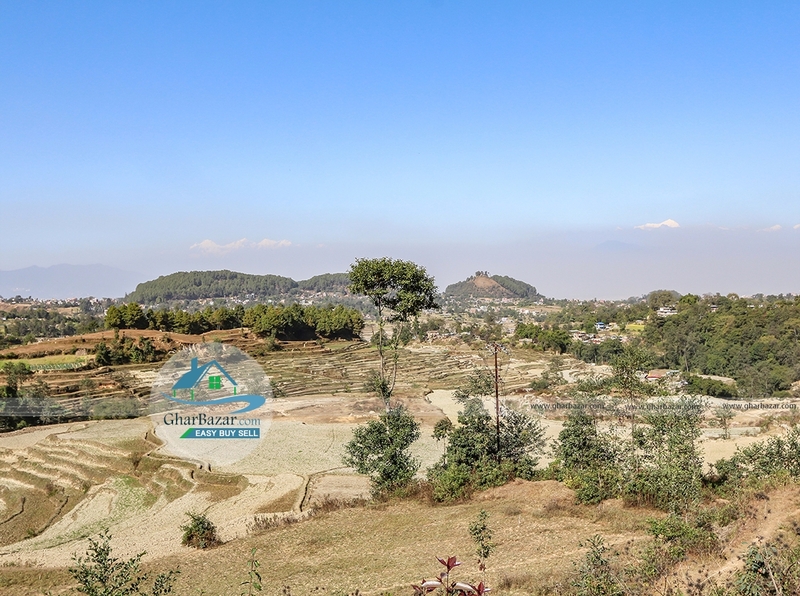 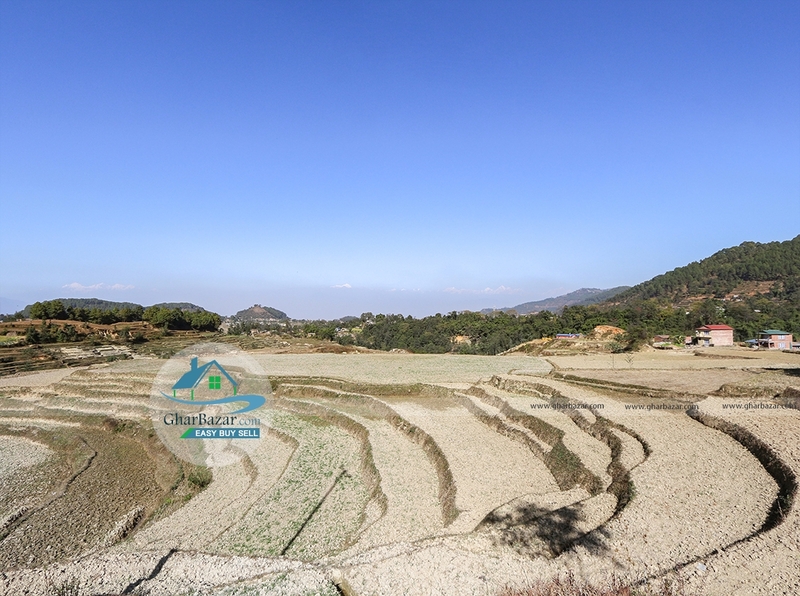 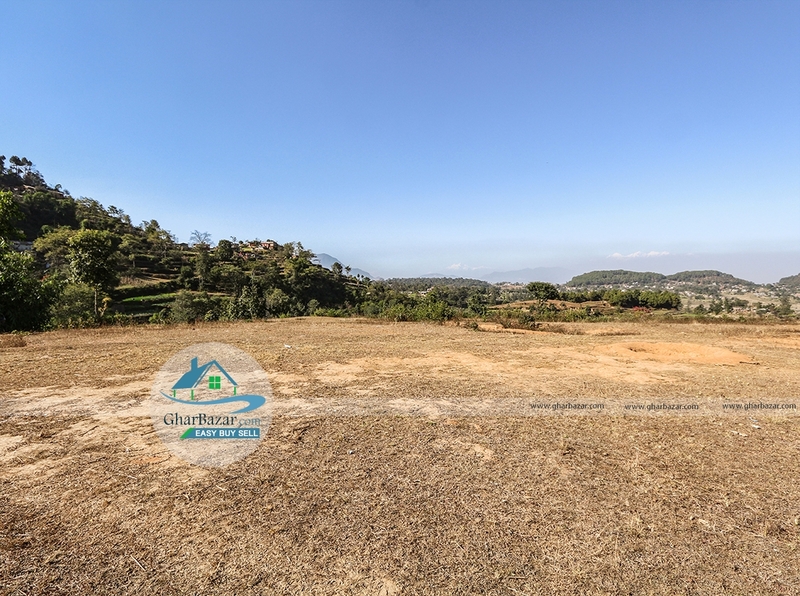 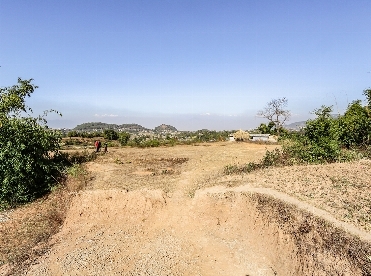 The land is available at Chapagaun height, Lalitpur. 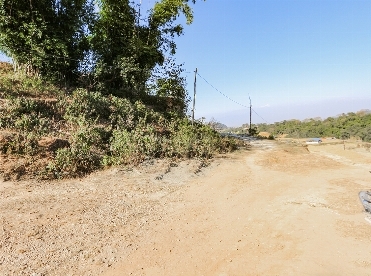 It is located at peaceful, pollution free, connected by 13 & 8 ft access. 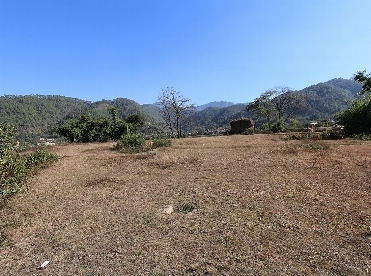 It is only 3 km from Taukhel, Dhapakhel - Godawari main road. 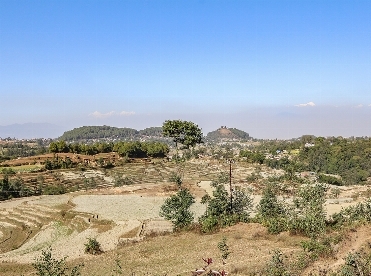 The land is situated at the height from where we can see best city and Himalayas view. 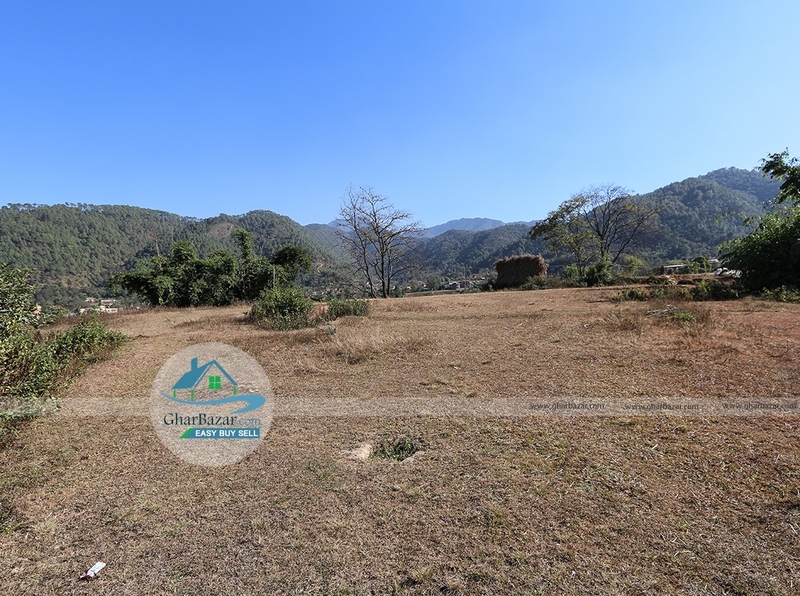 The land area is 15 ropani which is suitable for housing, hospital, hotel, resort etc. The property price is 3 lakh 50 thousand per aana.